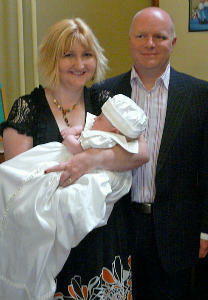 We welcome enquiries about baptisms. If you are interested in being baptised or having a child baptised in one of our churches, please contact us here and a member of clergy will then make contact with you. 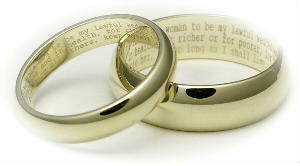 We are pleased that you are considering a church wedding and we hope to make it a memorable day for you. If you are interested in getting married in one of our churches please click here to contact the vicar who will get back to you as soon as possible. We are sorry that you have lost someone and we are here to help. To discuss arranging a funeral, please click here to contact us. 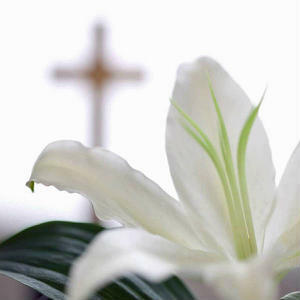 All our clergy offer support for the bereaved and have a special understanding of bereavement.